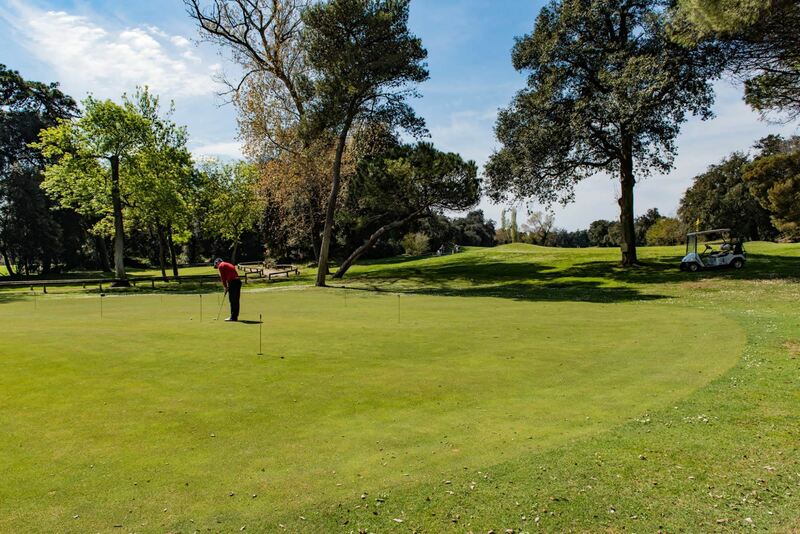 Playing golf is an activity that requires a considerable commitment, not only physical but also and above all mental: concentration, precision and constancy are the fundamental prerequisites for a manual performance. 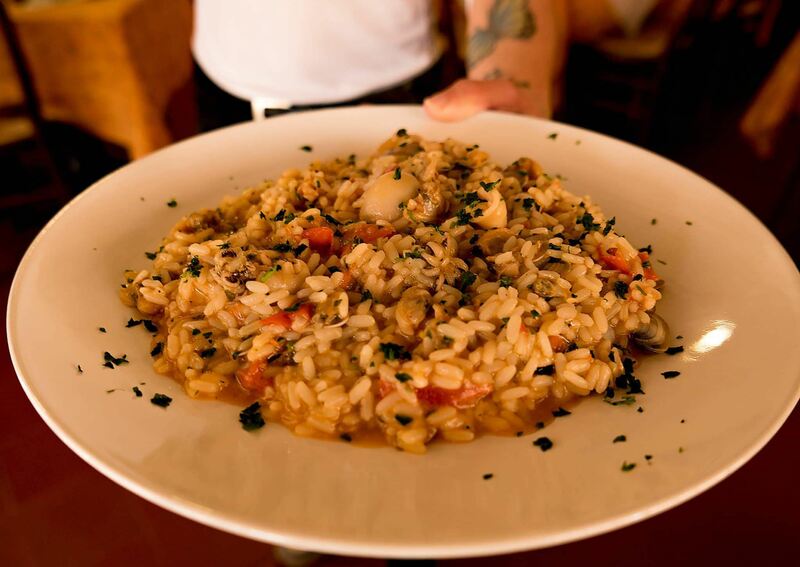 What’s better then, at the end of a busy day of games, a good meal to refresh your body and mind? 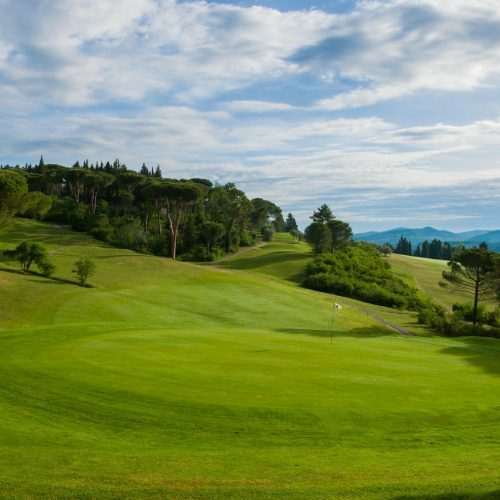 The Natural Park of San Rossore is home to one of the oldest and most fascinating golf courses in the entire region. 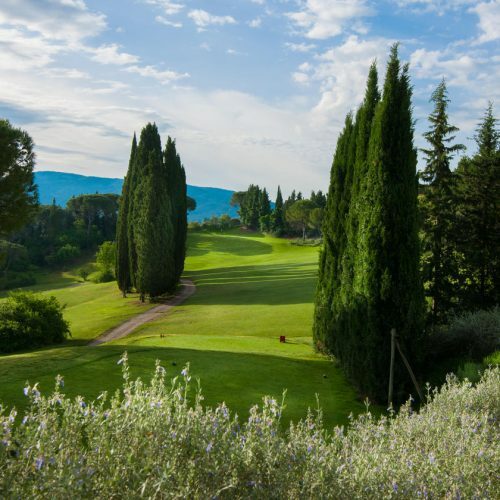 Elected in the past few years the best 9-hole course in Italy by the magazine Golf Digest, the Tirrenia Golf Club extends into a centuries-old pine forest and offers a familiar and informal atmosphere. 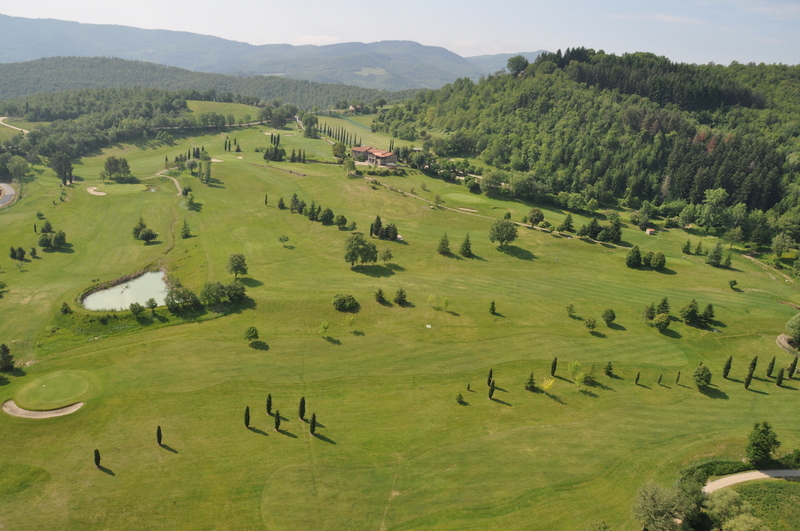 Once you have finished your challenge with the holes, you can relax in the Club restaurant immersed in the pinewood park. 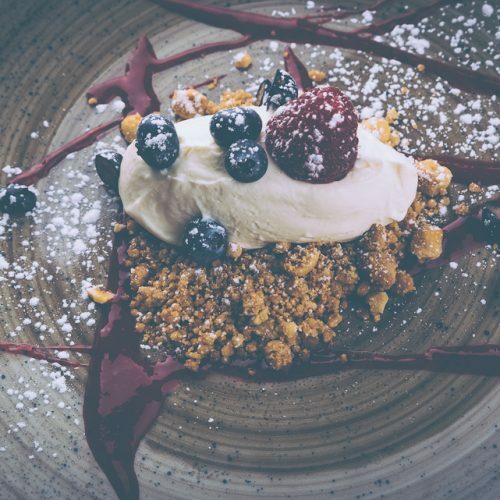 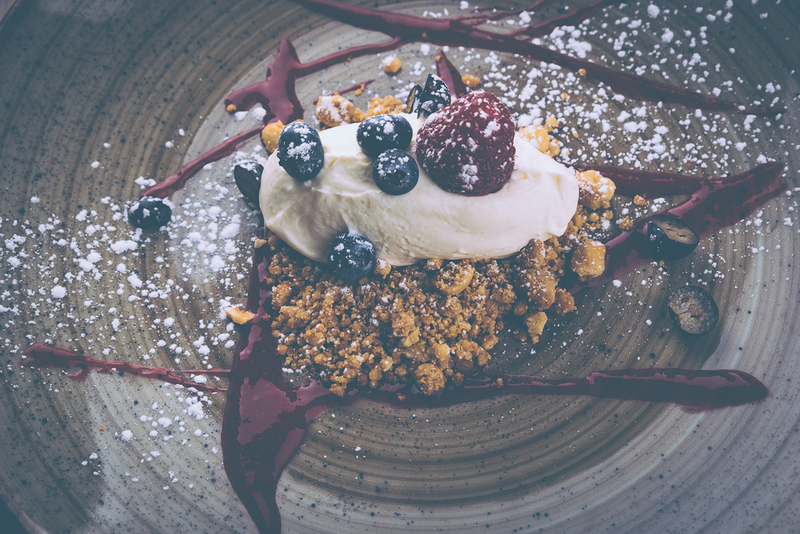 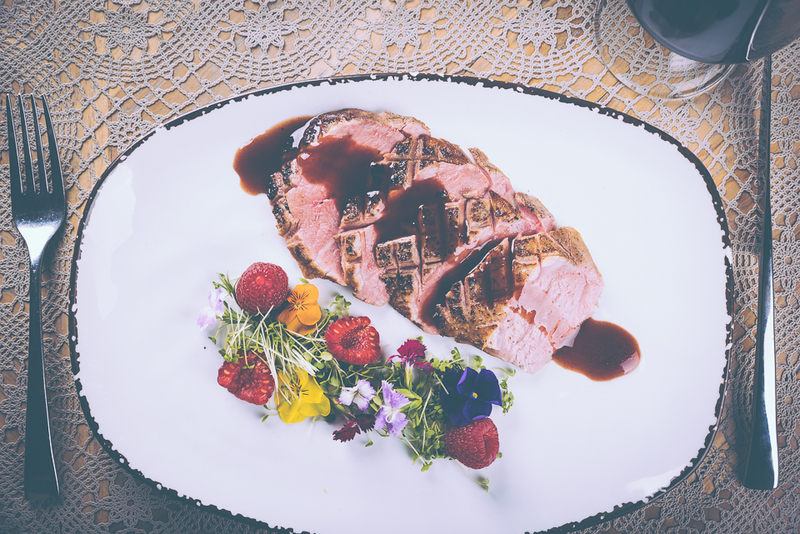 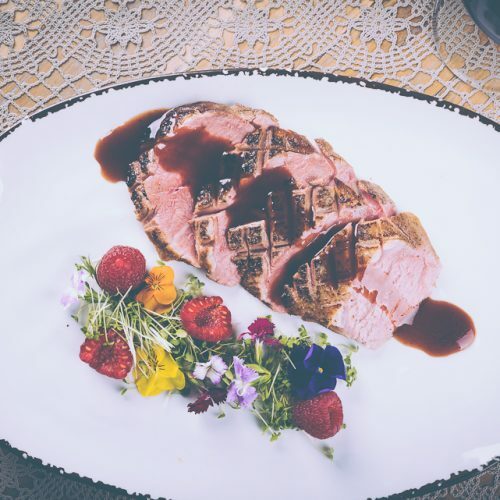 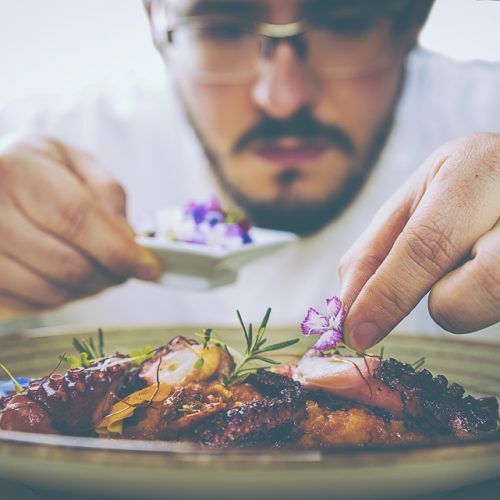 The culinary proposal is faithfully linked to tradition, with particular attention to form and presentations, for a refined gastronomic experience to be enjoyed in an exclusive and elegant setting. 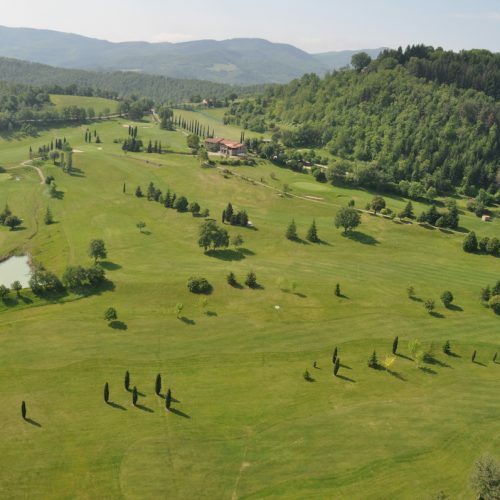 A 70-hectare golf course extends 100 meters from the hotel of the same name. 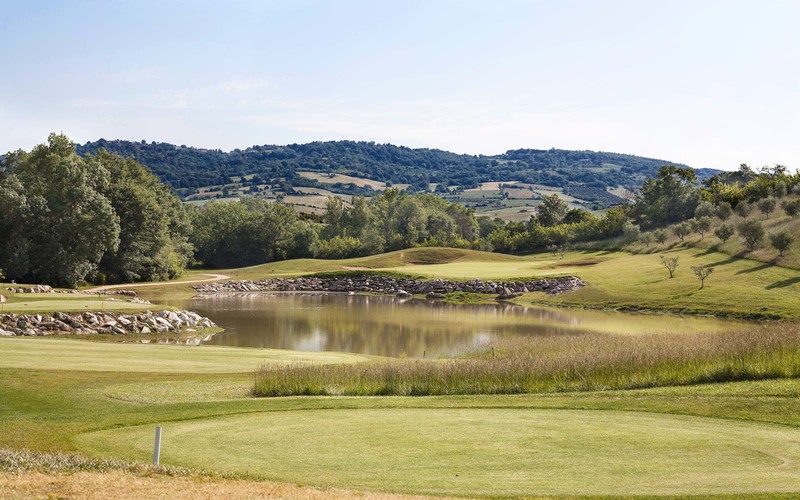 Equipped with 18 holes, the course is an extremely suggestive setting: 3 streams and large water obstacles, siliceous sand bunkers, gently sloping hilly areas and some undulating fairways give golfers a path where the technique is a necessary tool for reach the final hole. 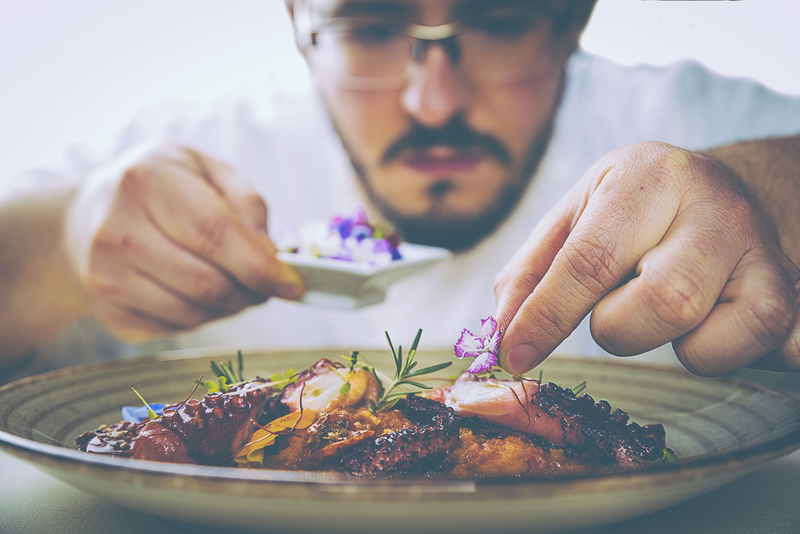 Not one but two restaurants are available to guests and external customers: “All’Acquacotta”, offers a gourmet cuisine that is a perfect combination of the traditional regional proposal and experimentation; “Acqualuce” where km0 ingredients reinterpret the classics of local cuisine, giving diners a pleasure for the palate and soul. 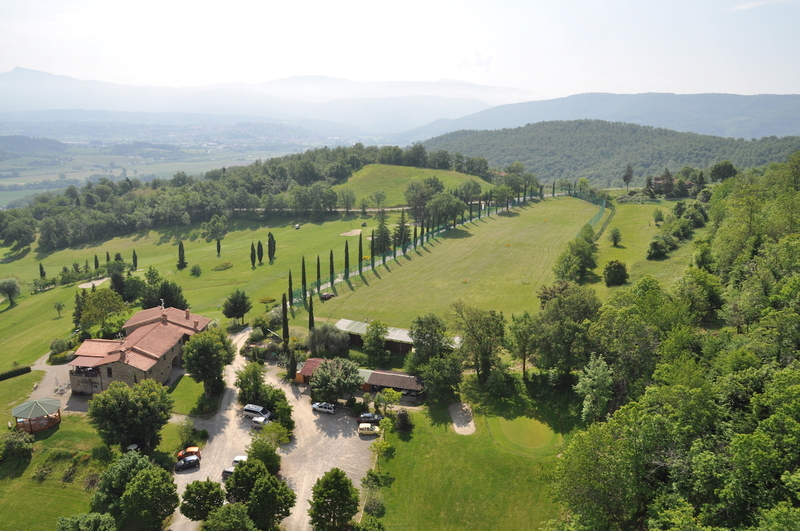 18 holes that stand on the top of a hill of the Chiantigiana. 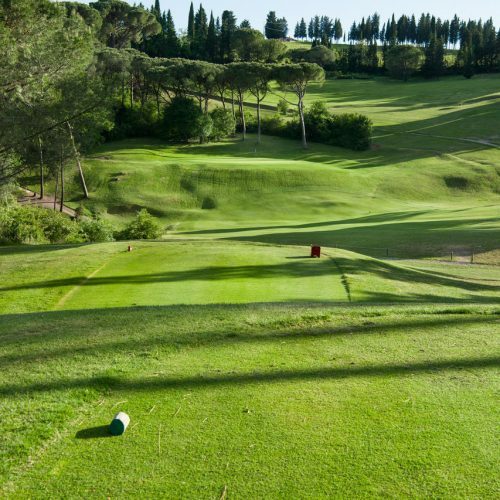 This is the path of the Ugolino Golf, not particularly long but very technical and made even more interesting by the morphology of the terrain. 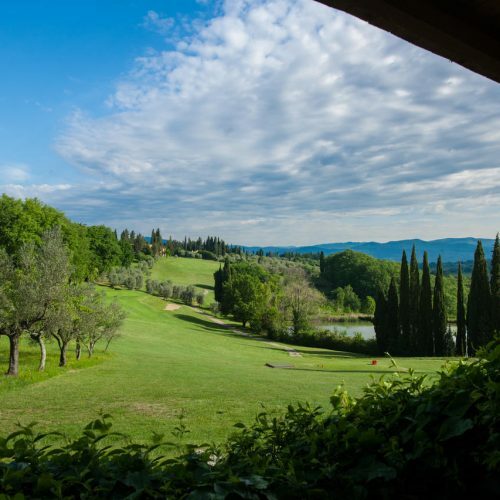 The hills, the woods, the olive trees, the fruit trees all around make every game a suggestive and relaxing experience. 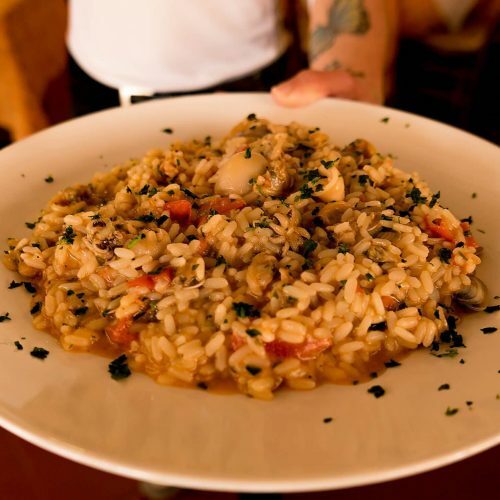 At the end of a busy day in the field, the property’s restaurant awaits you on the first floor of the Club House. 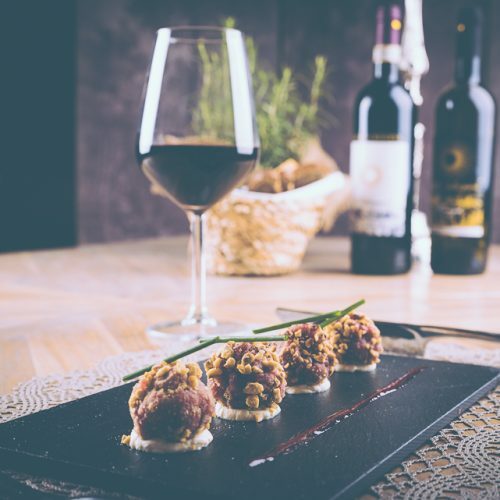 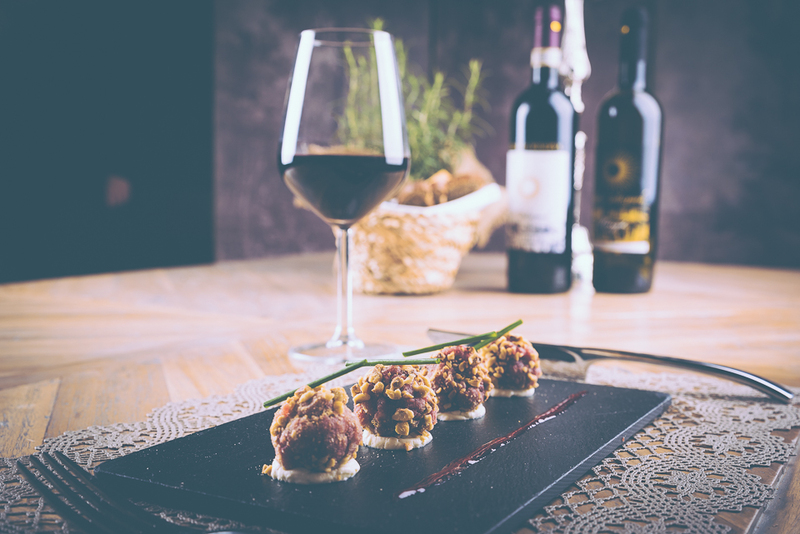 Here you will find a cuisine with strong flavors, the result of a family of chefs, procidana of birth and tuscan by adoption, which brings to the table an interesting combination of the two gastronomic cultures to taste with a selection of quality wines. 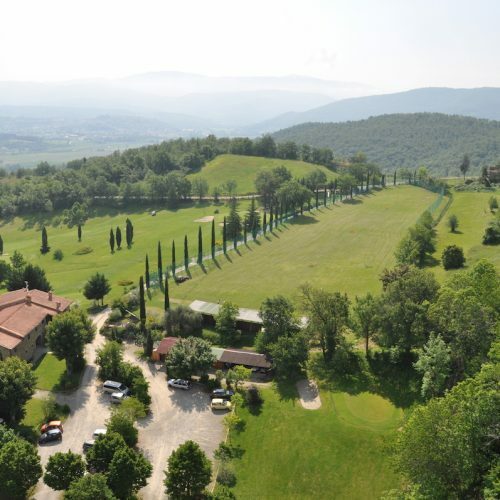 An evocative route inserted in the typical hilly landscape of Tuscany, is characterized by the presence of natural obstacles given by the shape of the land. 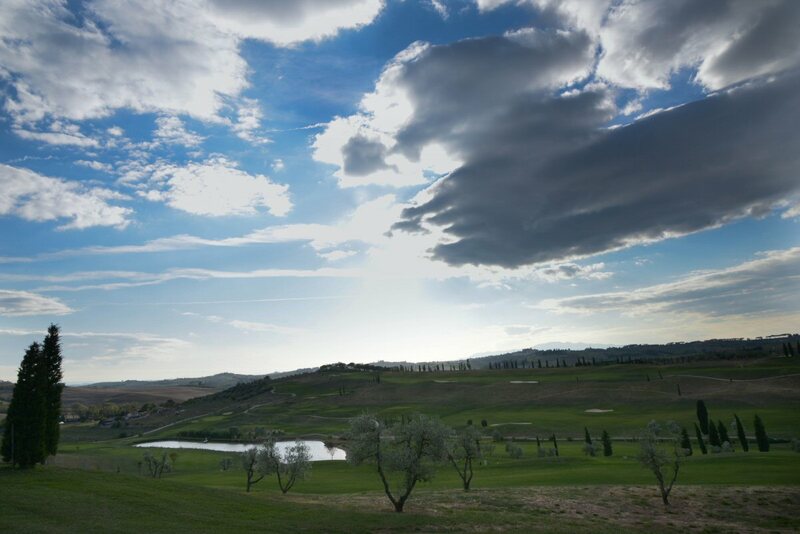 Golfers can choose between two courses, Palazzo and Tinzinosa, for a total of 13 holes spread among lakes, trees and slopes. 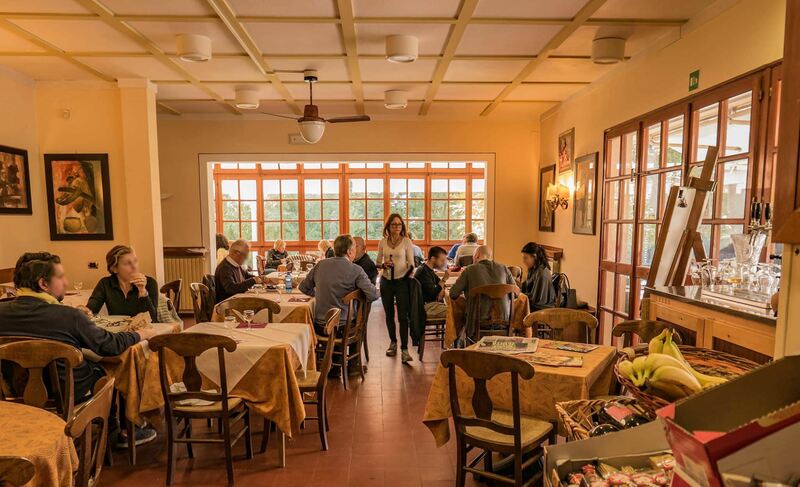 For those who want to refresh after an intense game, the Club’s restaurant, Lacquolina, is the ideal choice to savor the typical flavors of Tuscan cuisine while enjoying a breathtaking panoramic view of the valley and the Castle of Poppi. 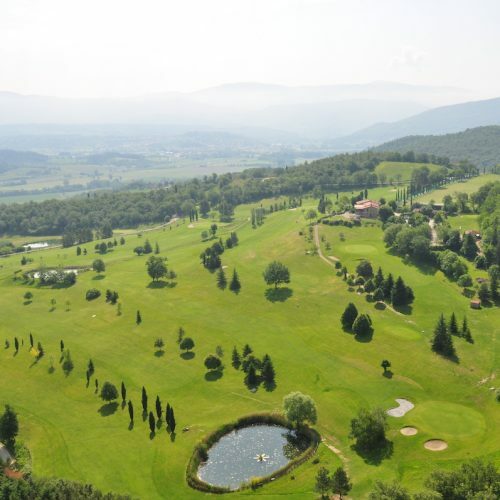 A brand new field that offers its guests one of the longest and most challenging golf courses in Italy. 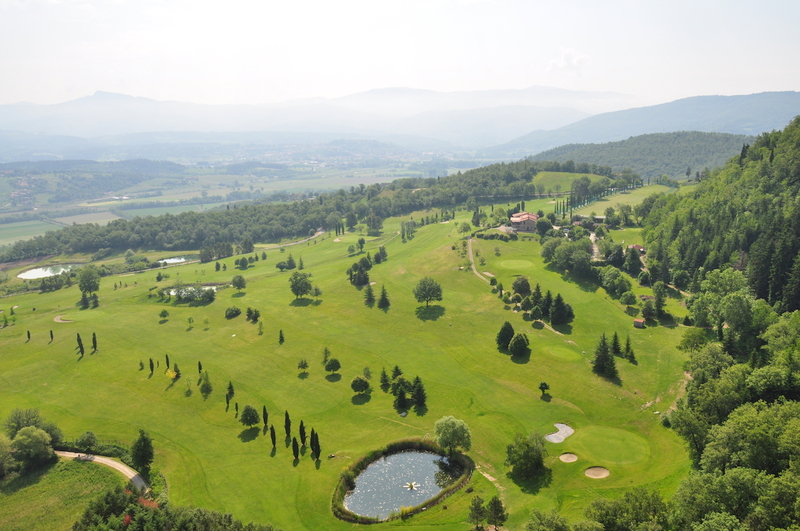 9 holes for 5,800 meters on the hills that dominate Vinci from above, the land of Leonardo, give life to a suggestive game path both from the technical and landscape point of view. 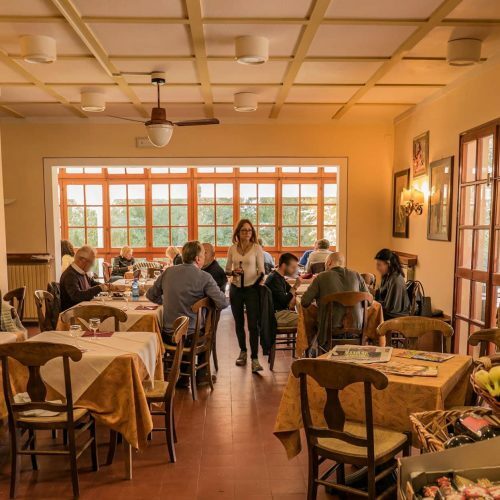 The Bellosguardo Golf Restaurant is open to members of the club and to external guests and in addition to the à la carte menu with traditional Tuscan dishes, it offers the opportunity to taste the products of their company, such as oil and wine.